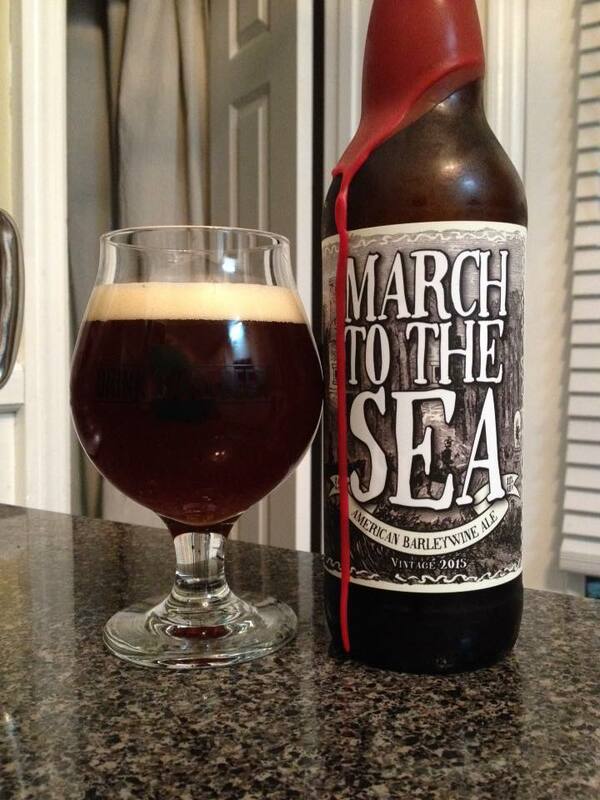 March To The Sea is an American Barleywine, 11% ABV. I was excited to finally see bottles of this beer after having the opportunity to visit Coastal Empire on the day this collaboration was brewed with Burnt Hickory. This pours with a pleasant brown/caramel color with a lot of red hues in the mix as well. 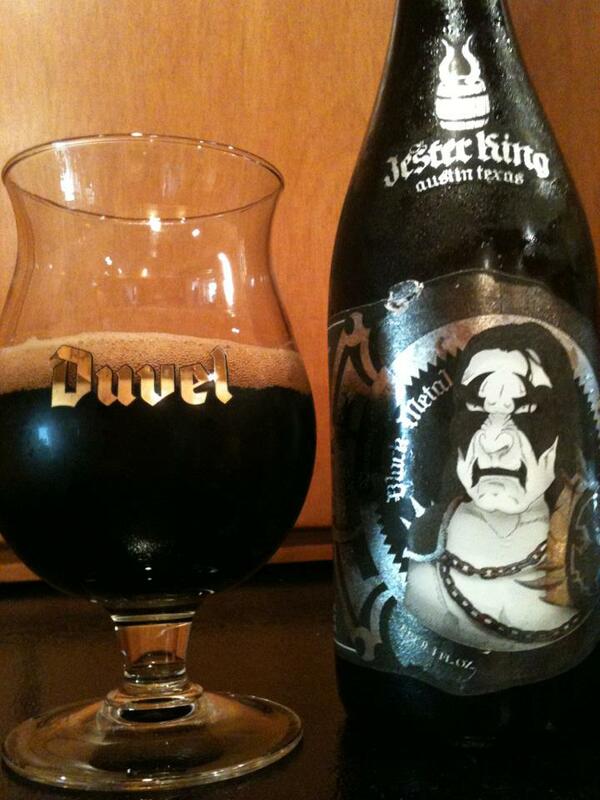 The aroma is fantastic on this beer. I’m smelling toffee, brown sugar and a good punch of piney American hops. 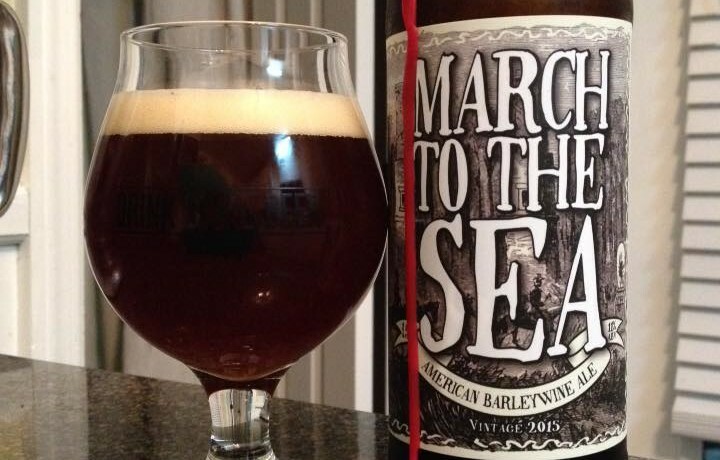 The taste has a classic American Barleywine character with some subtle unique notes. 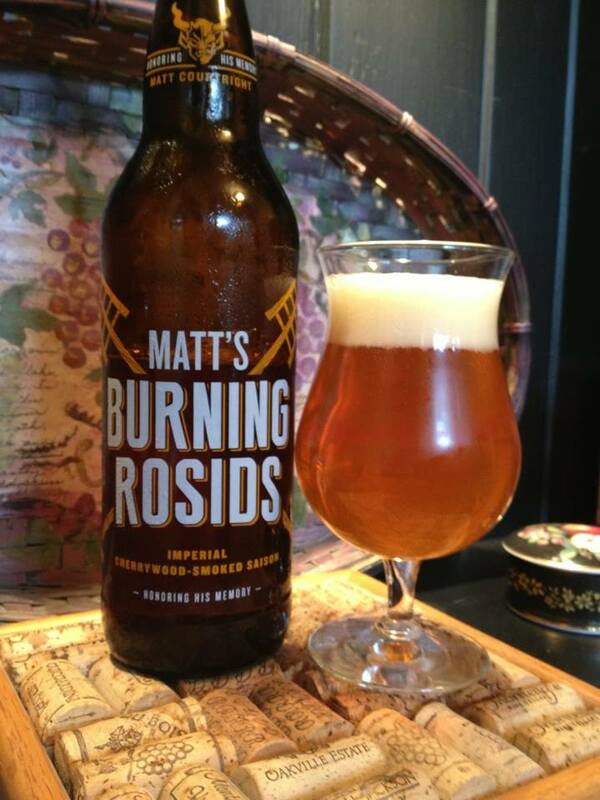 Sweet, malty, and spicy with flavors of brown sugar, caramel and a lot of big bitter hops that bring a dry pine finish. I’m also getting some notes of orange, tea, and a fairly strong alcohol sting towards the end of the taste. Drinking this fresh it reminds me a good bit of Sierra Nevada Bigfoot, the spiciness is very similar. I wouldn’t be surprised if this hits it’s peak between one and two years of age. This beer won gold at this year’s U.S. Open Beer Championship for good reason, it’s pretty much exactly what an American Barleywine is supposed to taste like! 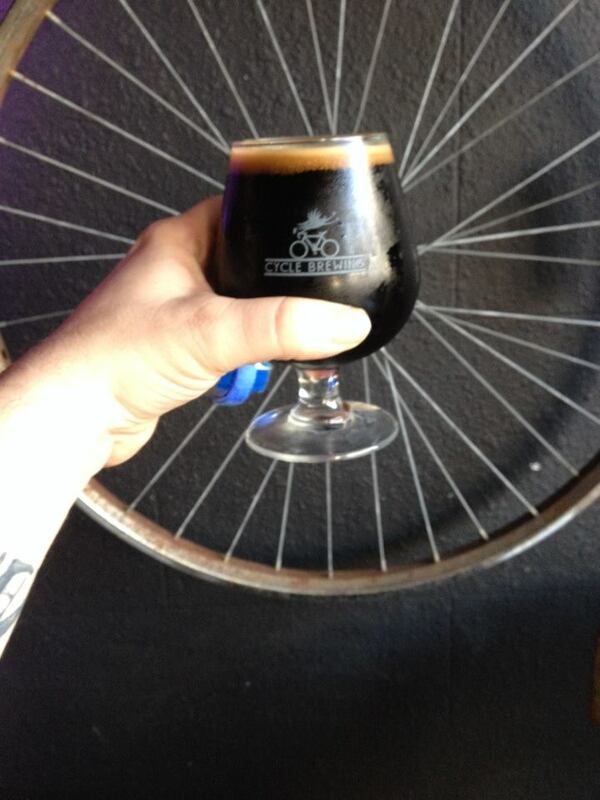 Tags: American BarleywineBurnt HickoryCoastal Empire Beer Co.